This post is part of a virtual book tour organized by Goddess Fish Promotions. James M. Jackson will be awarding the chance to name a character who will appear in FALSE BOTTOM (Seamus McCree #6) to a randomly drawn winner via rafflecopter during the tour. Click on the tour banner to see the other stops on the tour. 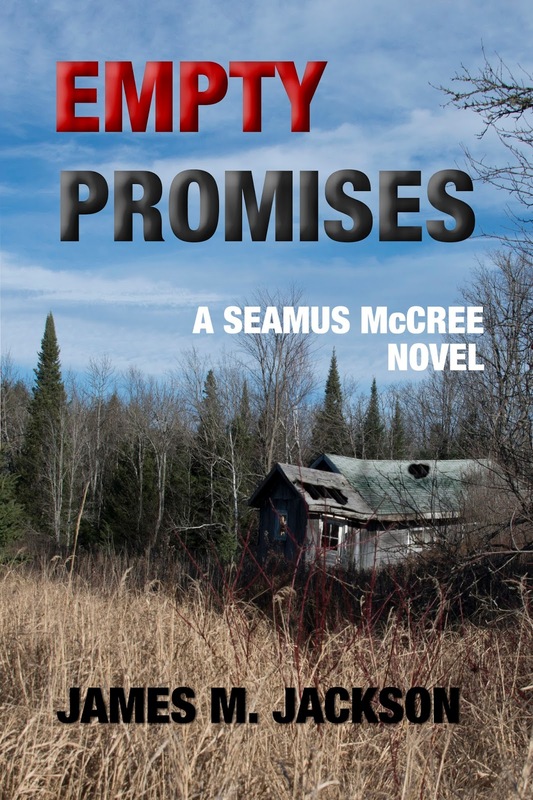 Empty Promises introduces the series to Seamus McCree’s granddaughter, Megan McCree. (She first appeared in the novella, Low Tide at Tybee, but that is set later in time than Empty Promises.) I had a blast writing scenes that included Megan. She a whip-smart three-and-a-half-year-old who is the apple of her grandfather’s eye. As they say, out of the mouths of babes . . .
Just one character? I am the world’s worst author when it comes to controlling my characters. I try to pin a murder on a particular person, and they refuse to do the deed. I’m forced to find someone else with a better motive. In Empty Promises, I discovered that Seamus McCree’s son, Paddy, eschewed my plans for his earning IT riches and decided to become a stay-at-home parent. Even Seamus didn’t behave as I expected. All along he has been Mr. My-Word-Is-My-Bond, and suddenly in Empty Promises he starts letting ends justify means. But there are always consequences when characters go against my plans, and Empty Promises has plenty of them for the McCrees. I was a fan of Robert B. Parker. I believe I assimilated his early writing style and with modifications adopted it for my own. Parker’s style kept changing and his later novels were even too spare for my tastes. Sara Paretsky told me after a master class she taught that I had a unique voice and shouldn’t let people change it. Those words had special meaning to me because I knew she had taken risks introducing the world to her strong, female protagonist, VI Warshawski, and having her private eye investigate financial crimes (as Seamus would also do.) 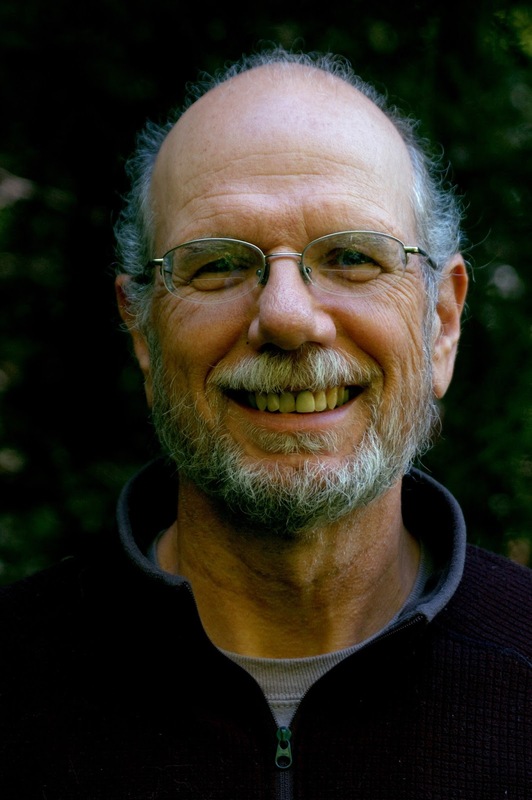 I felt more secure writing about a man with a strong relationship with his son after John Sandford married off Lucas Davenport and gave him a stable family life. And after meeting William Kent Krueger and reading his Cork O’Connor series, I was willing to take more risks and write a darker novel that explores what happens as Seamus deviates from his own core values. I have a great title and inciting incident for the “G” book in the Seamus McCree series, but my plans are to put that on the back burner and turn my attention to a planned Young Adult trilogy set in the near future. I am a social liberal and fiscal conservative. Needless to say, elections haven’t been going my way. I began imagining what the United States might look like if it became bankrupt and corporations literally bought the country and ran it for profit. The country has been split apart and my heroine will bring about the beginning of its healing—at least that’s what I have planned for her; she might have other ideas. Thanks for participating in the Empty Promises VBT. I'll check back for any comments or questions your readers might have. I enjoyed the segment you posted. Lovely writing.